Outwater stocks the NSF industrial casters in New Jersey and Arizona to provide faster and more cost-effective shipping for our customers. 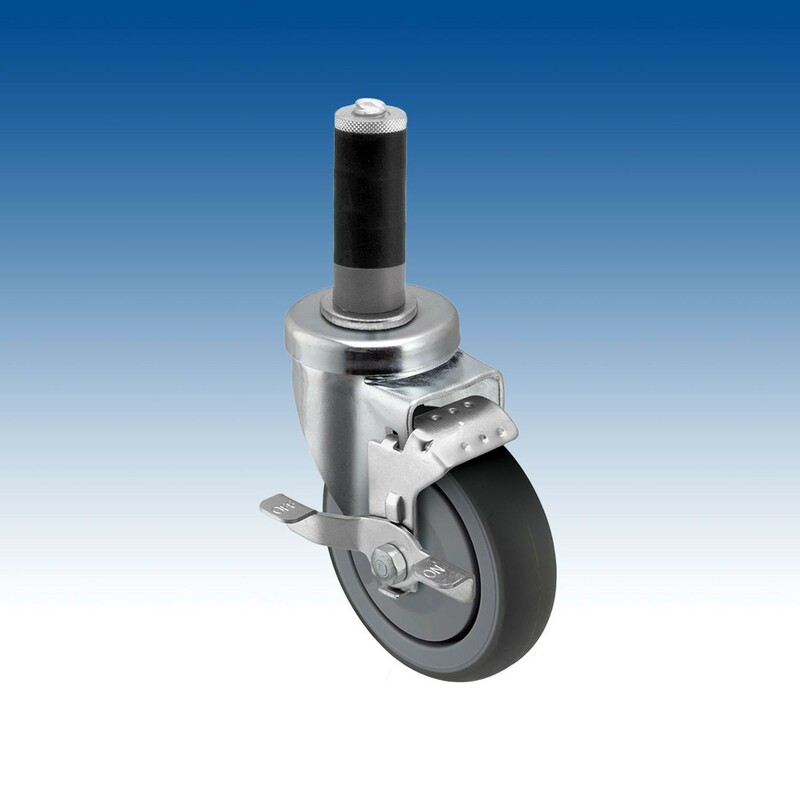 Several mounting heights are also available and If you cannot find the caster that fits your needs, contact our friendly sales department to learn about other caster options. Top Plate 2-3/4" x 3-3/4"